More fault coverage = improved PCBA quality? 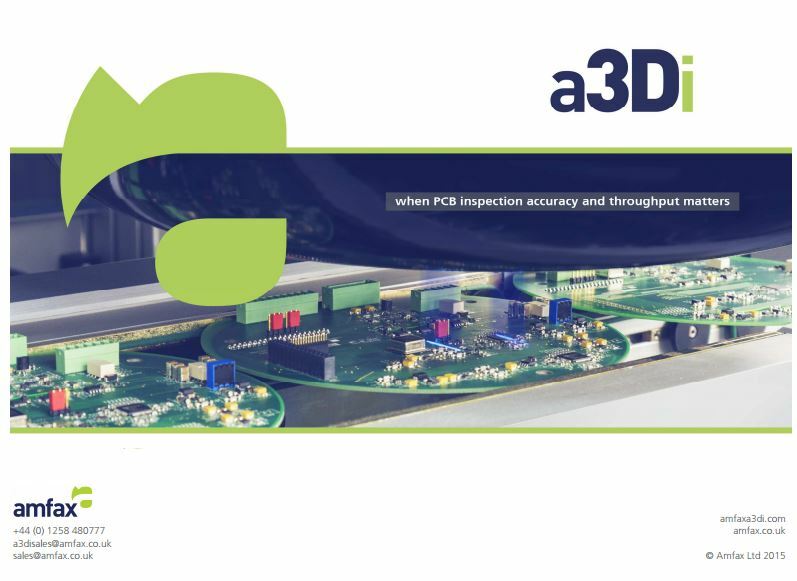 a3Di has been designed to meet the demanding requirements of 3D PCB inspection, offering a cost-effective, robust alternative to traditional 3d AOI inspection systems. 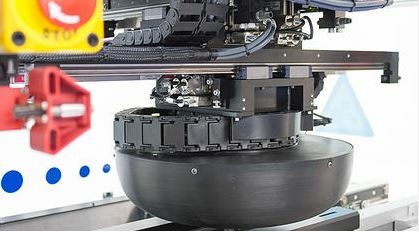 Using a laser-based measurement technology to profile components and solder joints in true 3D, a3Di produces millions of measurements that can be directly compared and tested against a 3D model, generated from CAD. From PCB design information to production implementation, a3Di can be used in minutes rather than days. 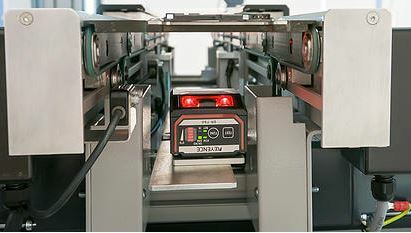 a3Di is an automated metrology machine, applying measurement techniques to loaded PCB inspection and therefore is not affected by colour, lighting and part board warp. The results generated are pure measurements in X, Y and Z with limits that can conform to IPC 610 class 1,2 & 3 standards. The results are ideally suited to feed SPC systems, providing real-time information to control and improve your process. Unlike systems that employ correction based algorithms, a3Di is an actual measurement-based system which provides an extremely low false call rate and offers significantly more process fault coverage than traditional AOI systems.